The Coalition’s bill to crack down on violent material on social media does nothing to target executives with new penalties, Labor has warned. The Morrison government plans to push the bill – proposed in the aftermath of the Christchurch terror attacks – through in the final week of parliament, but Labor has pushed back, labelling the proposed timeline “ridiculous”. Parliament resumed on Tuesday with the government preparing to deliver a pre-election budget, while the House of Representatives and Senate were scheduled to hear condolence motions for the Christchurch attacks. The Coalition and Labor have agreed to a bipartisan censure motion of Senator Fraser Anning for his controversial comments in the wake of the attacks. 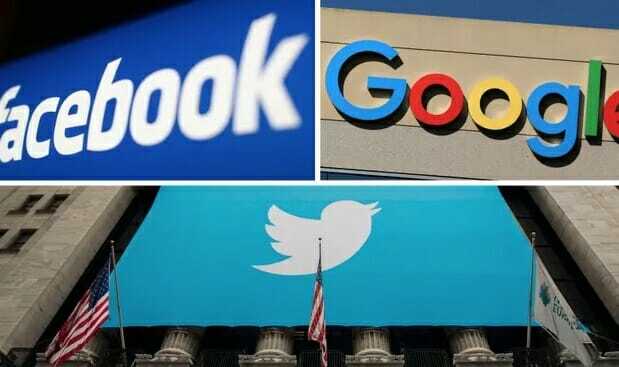 But the major parties are still locked in negotiations for new laws to prevent violent material being shared on social media by forcing social media companies to take down videos such as those of the alleged Christchurch gunman. Paul Karp – The Guardian – April 2, 2019.